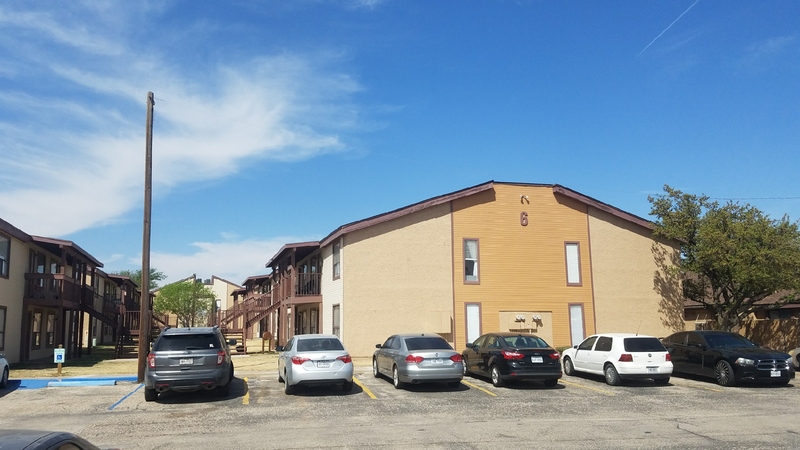 Insurance settled storm damaged multiple properties, including 24 building apartment complex, 13 rental homes, 5 commercial buildings and 6 R Panel metal warehouses. Multiple site inspections with JPM insurance providers led to the following settled claims. Exterior roof replacement of various types including asphalt shingles, flat roof TPO and PVC, R panel and standing seam metal roofs and tile. Additional exterior work included vinyl siding, painting, HVAC, lighting, fencing and window replacement. Interior work included sheet rock and painting. 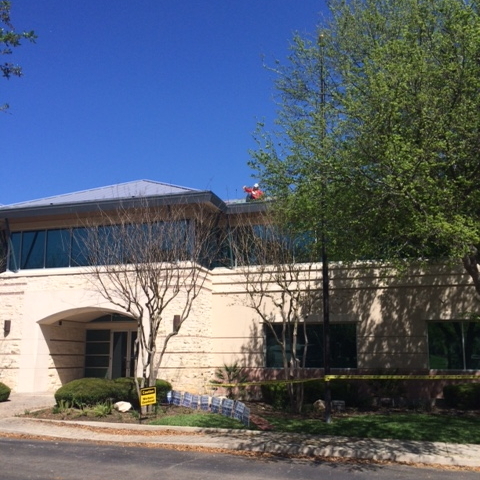 Hail and wind damaged roof on Class A corporate home office building. 24 gauge Standing Seam metal roof replaced, project completed on budget and beat time schedule by 15%. Storm damage to the 4 story main apartment building and medical center flat roof. 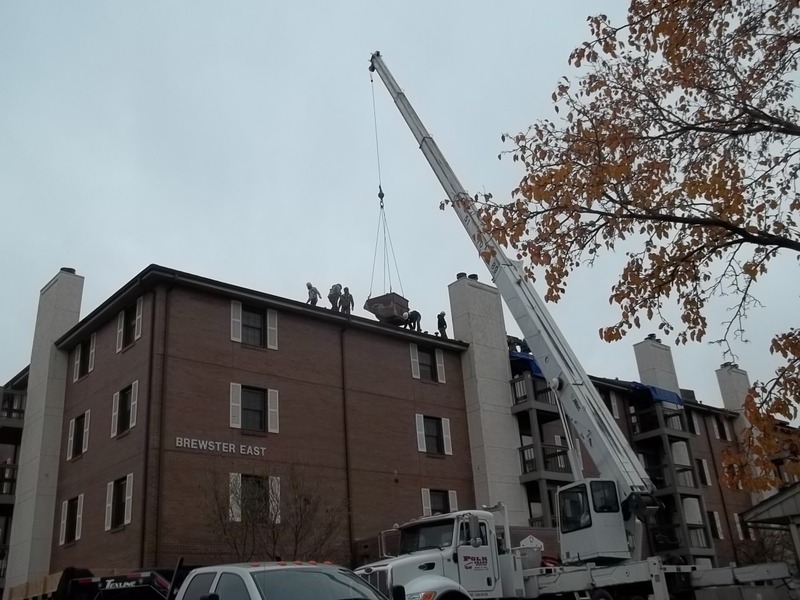 Storm restoration of various campus buildings roof systems. As a senior and medical resident community, safety control was of paramount importance. Materials arrived on Tuesday and my beautiful new roof was installed two days later. The crew did a great job and when they left everything was cleaned up like they were never there! I have worked closely with ChoiceOne Restoration for the past 10 months and have found them to be knowledgeable, honorable, thorough and readily available. They have handled every aspect of the claims process. They discovered damages missed by the adjusters and filed the necessary supplemental claims that produced in excess of $500,000.00 more in insurance payments. I highly recommend Choice One Restoration if you are in need of roofing replacement or a general contractor. Their expertise is above reproach. I would like to express my gratitude to you and Shane for working together with us and providing an excellent roofing system. It was truly a pleasure seeing the roof completed ahead of schedule, thank you!